Thank you for visiting Lynne Harper Photography and I hope you enjoy browsing the site. 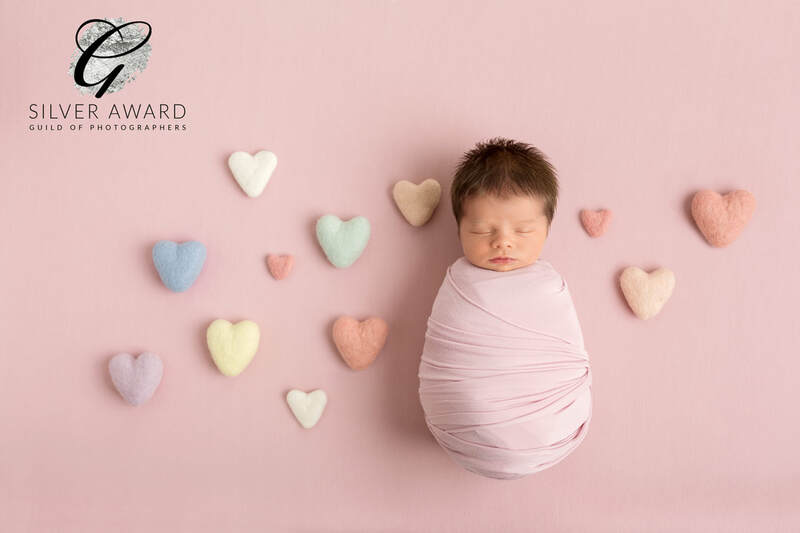 Lynne Harper is an International award winning newborn and baby photographer, based in Kilmarnock, Ayrshire and specialises in styled newborn art. Please visit my Facebook or Instagram page to see daily preview images of my work, or visit the booking page to book your session.